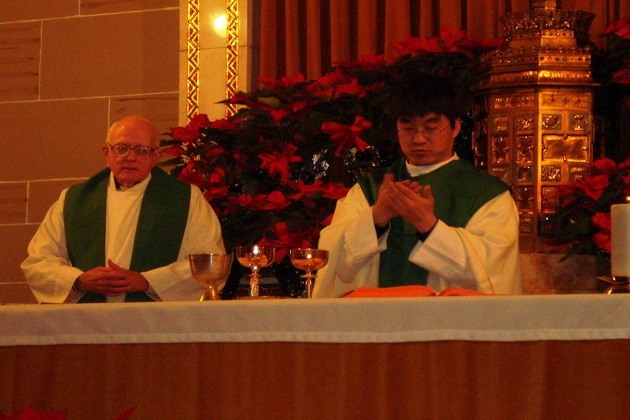 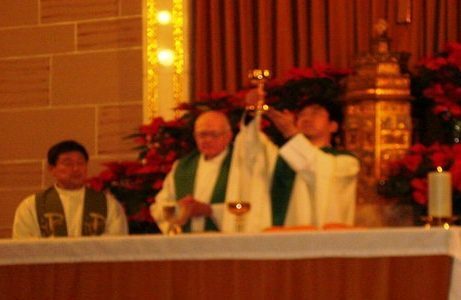 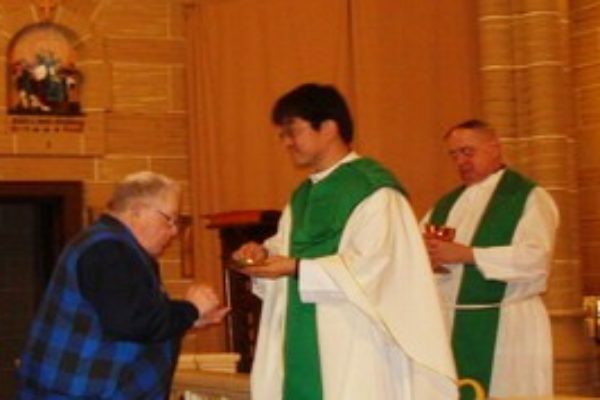 Home > Father Min Seo celebrates Mass. 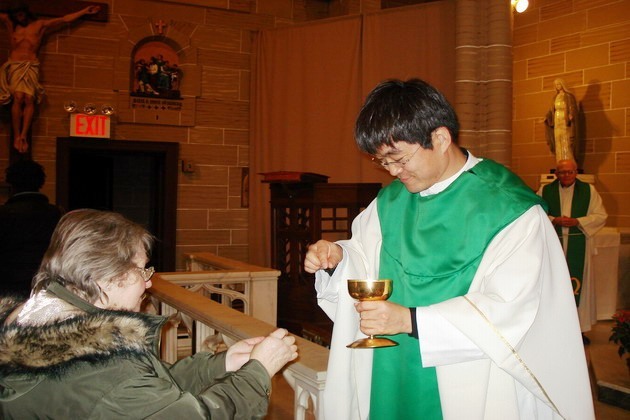 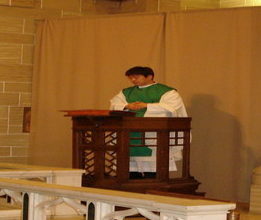 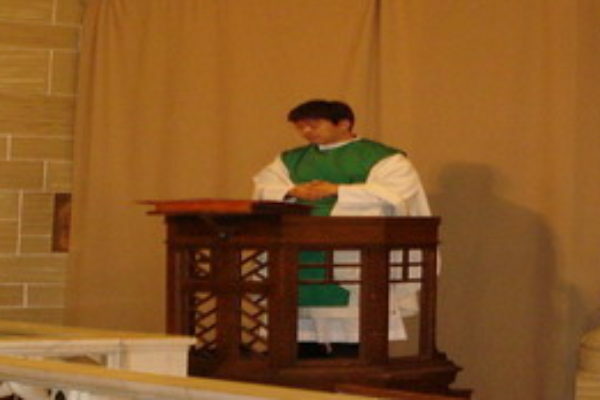 Father Min Seo celebrates Mass. 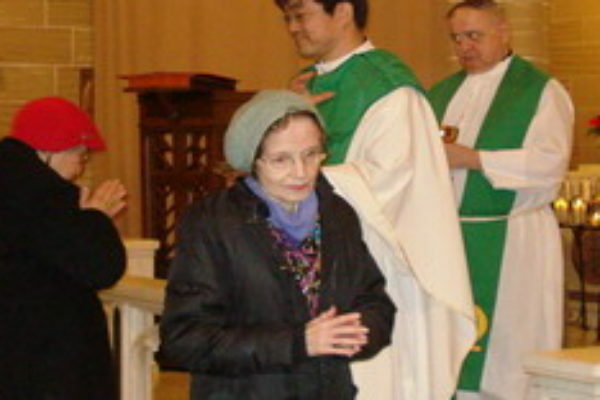 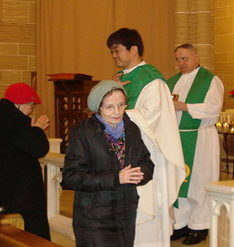 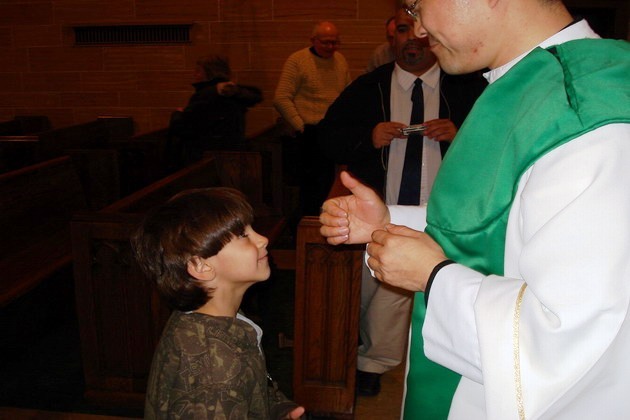 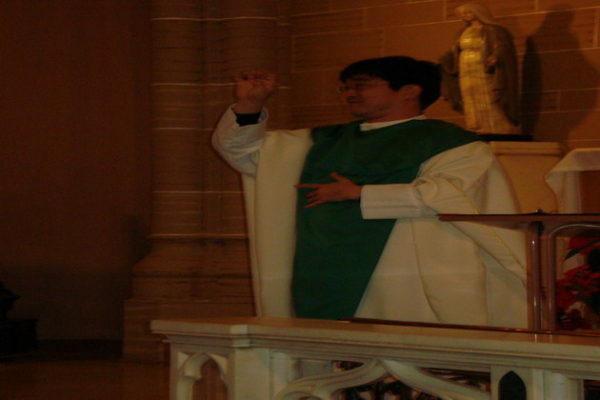 Father Min Seo, the Deaf priest, celebrates with the Deaf people of New York on January 20, 2008.